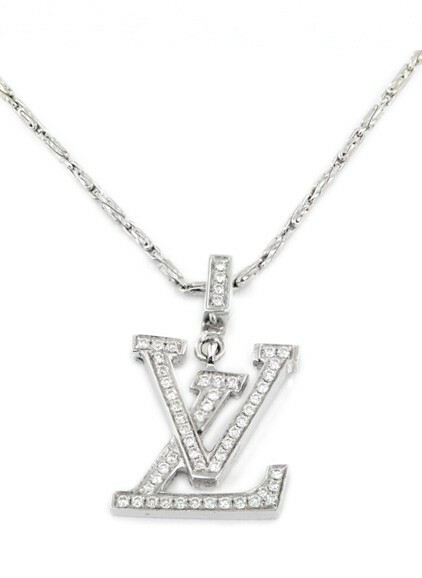 Many, many people appreciate the value of luxury fashion, but do not want to, or can not pay the price. It used to be taboo to purchase resale designer items, Today it is not only accepted, it is actually in style! There is still a challenge that many face when purchasing items that have top labels from an outside seller. 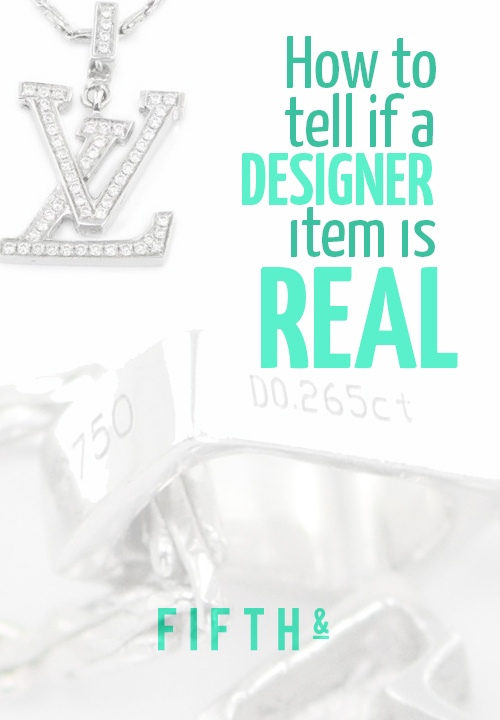 They simply don’t have the correct information to know how to tell if a designer item is real or not. I had the privilege of interviewing Zarrar of Fifth &. For those of you that don’t know, fifthand.com is an online designer resale boutique. They have a team of appraisers who inspect each item that comes in, and guarantee the authenticity of anything you’ll see on their site. Zarrar has shared some tips to help you purchase designer resale with confidence. 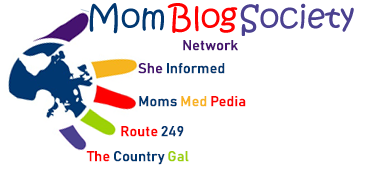 Me: I’d love to hear what inspired the founding of this website! Zarrar: Glad you asked. We had been in the wholesaling business for over 15 years before this. Our focus at the time was more diamond and jewellery oriented. We began to diversify, buying different luxury and designer goods in bulk to resell to other vendors and merchants across Canada and the US. 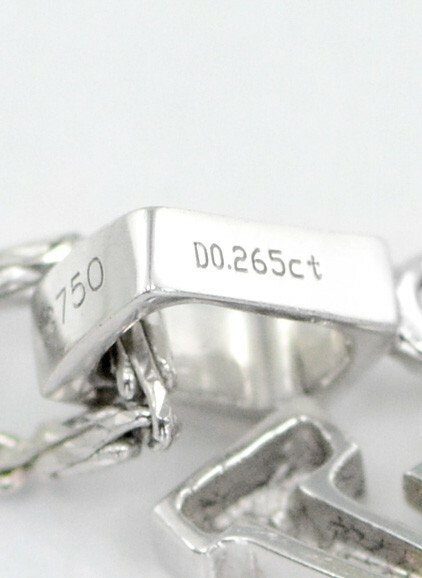 Last year, we decided that these prices were too good to keep from the public and created FIFTHAND.COM so consumers can enjoy designer brands at prices that won’t break their banks. Me: Where did the name FIFTH & come from? It sounds like it must have a unique meaning to it. Me: There are so many fakes that seem to be 1:1 copies of the real thing. What are your best tips for spotting a fake? Zarrar: You’re right, there are so many counterfeit replicas out there but you would be surprised at the details that get missed in fake designer goods. Many times the name of the brand is spelled incorrectly or the logo is upside down or in the wrong place on the product. On any garment or product, the hardware and zippers are typically the materials that cost manufactures the most. Look closely at the hardware; does it look solid or hollow? Is there supposed to be an imprint or logo on the hardware? The stitching is also a big telltale sign. If the stitching is crooked or there is unnecessary double stitching, the item is likely fake. Luxury good makers pride themselves on perfection, so any manufacturing imperfections in the structure of the product are a warning sign. Me: Are there specific signs to look for in the seller as well? If you are shopping online, is there more than one photo? Typically resale sites will always show you exactly what you’re getting and will note any imperfections of the product. FifthAnd.com for example has a rating for each of their product which tells you what condition the product is in and will specify if there are any signs of wear on the product. Can you return the item? While some resale sites don’t let you return the item, FifthAnd.com accepts returns on all items within 10 days of shipment, unless otherwise stated. Me: Is there any one sign that should make me run away? Or any one pointer that can guarantee an item is real? Zarrar: We have trained experts that have been in the industry for 15 years plus. With this knowledge we’ve learned that every brand, every model has different tell tale signs. It’s hard to point out one thing since they all vary in style, material, design, etc. The best advice I can give you is, to never look for just one thing to meet authenticity requirements. Try and be as thorough as possible when inspecting the item. Look for all the details, ie. Feel of the material, interior lining, date codes, etc. Me: I was wondering about those that sell a designer item second hand. For example, if I were to purchase a Cartier watch from your site, and in a year or so, for what ever reason I’d want to sell it. What is the best way to go about doing this, and guaranteeing its authenticity to the next buyer? Zarrar: Luckily, we guarantee everything we sell on our site so you can rest easy knowing that your purchase is protected by our money back policy. If, in the future, you decide to sell your item, we are here to help you every step of the way. We can buy back your item from you or even take it on consignment and put it back up on our website for sale. Me: Purchasing designer items is a huge investment. What are some benefits of doing this? Zarrar: There are so many reasons to invest in a designer piece. If you do the math; after a couple years of use, you are in fact, getting your money’s worth. A bag or piece of jewellery is something you will use every day, these are items you want to last for years. When you invest in a designer item you just feel great wearing it and after years of heavy use it still looks great and functions as it did when you first bought it (a rare occcance). These are pieces you can pass down to your children or relatives. Me: What are the advantages of resale designer shopping? Not only do you get a deal when resale shopping, it’s also one of the most eco-friendly ways to shop. You can feel good about purchasing resale goods. Most don’t think about the ramifications of counterfeiting when they spot what looks to be a good deal. The truth is counterfeiting affects everyone. Governments, businesses and society loose valuable tax revenue, business income and jobs. Wow! Now that I’ve had this discussion with Zarrar I feel like that’s the only way to go! I can shop designer resale confidently, saving thousands and investing in my family’s future.